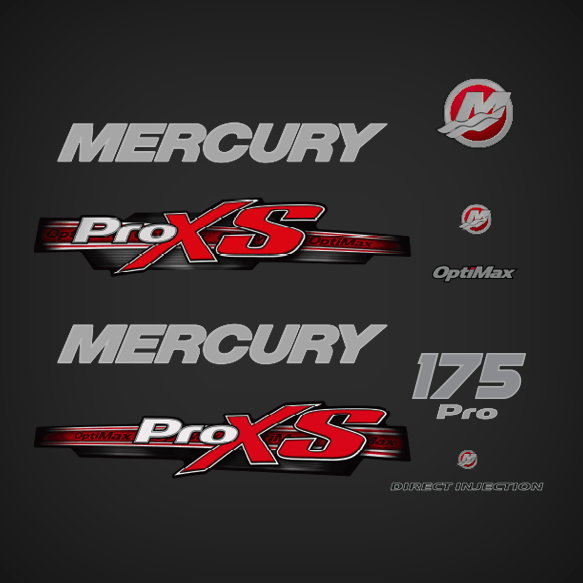 Mercury Optimax ProXS 175 hp Outboard decals for your Mercury Optimax Outboard engine, decals are made from marina grade vinyl. 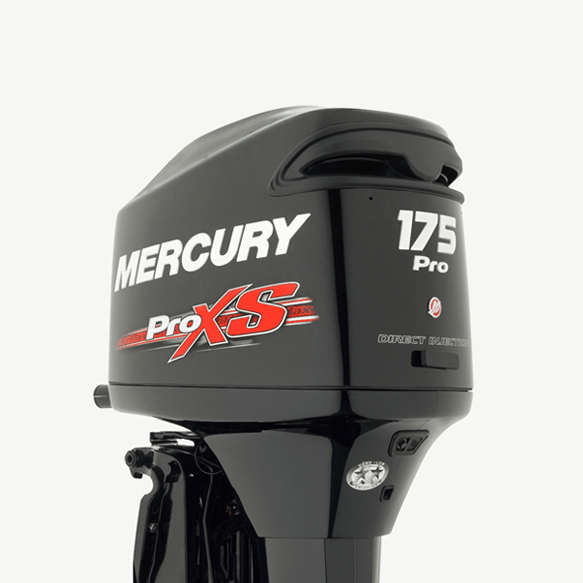 Update your 2006, 2007, 2008, 2009, 2010, 2011, 2012, 2013, 2014, 2015, 2016, and 2017 outboard decals. NO RISE DECALS, 3D OR DOMMED DECALS , our decals are just flat vinyl decal replicas. All decals are laminate, UV protected and set over a clear transfer tape for easy installation. Mercury Optimax decal replica made from Mercury Optimax ProXS 175 hp 2013. lens decals are replaced for Flat vinyl decals, chrome accents are made on gray. 99% OEM size.